When you are suffering from your injury, you must understand your rights. The professionals of Kraemer, Golden & O'Brien, LLC represent anyone in the Greeley area who has suffered an injury due to another’s careless behavior. If you are looking for an experienced injury lawyer, look no further than the professionals at Kraemer, Golden & O'Brien, LLC. Although no two injury cases are identical, it is common to be unable to work for an indefinite period. Bills start piling, and in a matter of time, financial issues begin to impact one’s daily life and family. 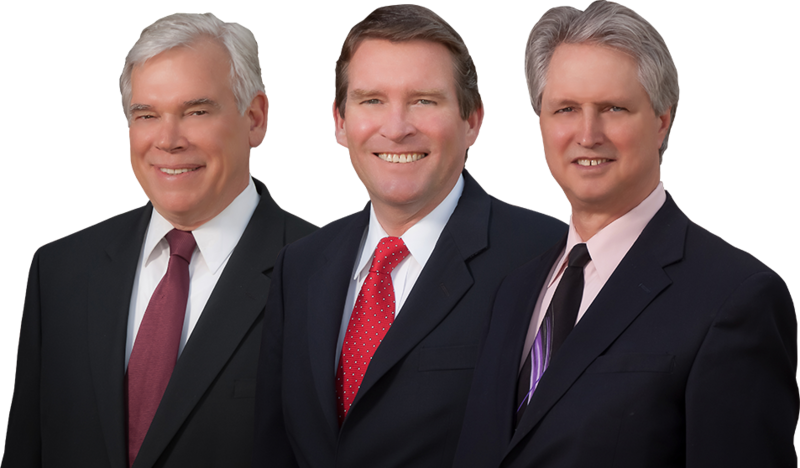 At Kraemer, Golden & O'Brien, LLC, we believe in just financial compensation for your pain and suffering. 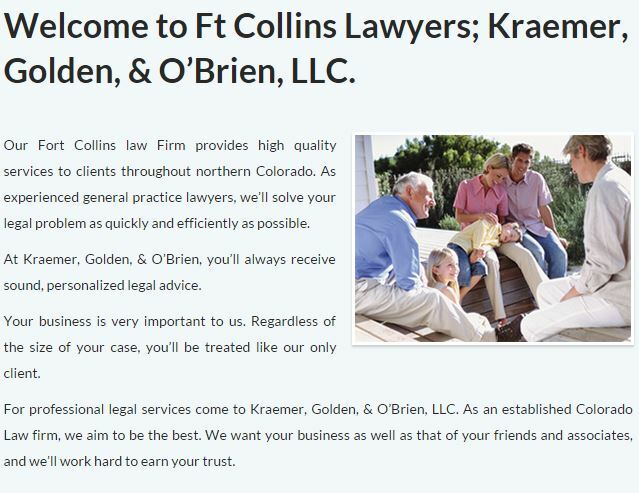 Allow Kraemer, Golden & O'Brien, LLC to assist you now and see the benefits of our services towards your injury matter. We want to help you. For many years, clients and the Greeley community have trusted Kraemer, Golden & O'Brien, LLC for professional and efficient legal support. If you or a family member has been seriously injured, or if a loved one has died at the hands of a negligent other, you have the right to an official injury trial. Do not stand alone in your injury trial; be sure to have the expertise of Kraemer, Golden & O'Brien, LLC on your side. With many years of experience, the injury specialists of Kraemer, Golden & O'Brien, LLC have retained an unparalleled passion for the practice of Greeley area law. Our experience and record of success has allowed us to build a trusted following of clients in the Greeley area. Let us at Kraemer, Golden & O'Brien, LLC help you today! If you have suffered due to injury matters in the Greeley area, you may have a right to compensation. Do not let the mistakes of others grievously affect your life in the Greeley area.